Engine Lines Update! The Reinz head gasket for Cosworth WRC applications is back in stock. We also stock Mahle pistons, rings and other parts for this application. 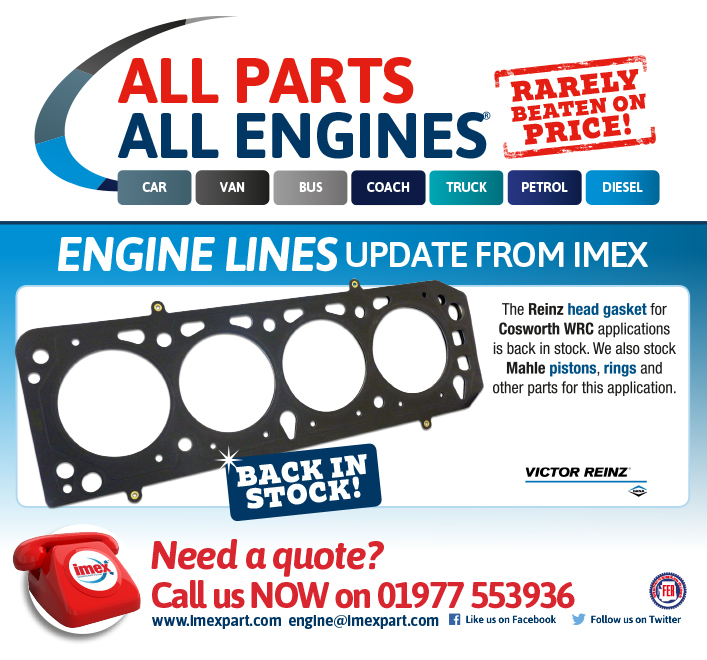 For a competitive quote, call our engine experts today on 01977 553936, press option 2.